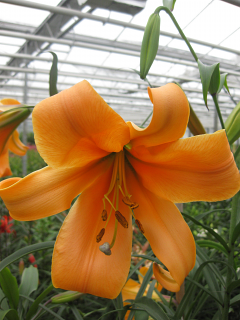 Trumpet Lilies are impressive in any garden due to their stately appearance and fragrance. 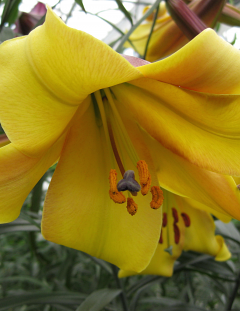 The flowers are trumpet shaped, facing outward. Ideal for the garden. 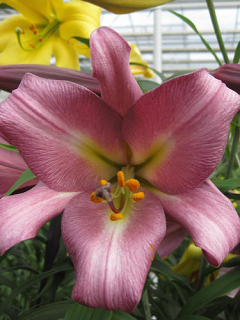 Tall varieties that can grow between 1 to 8 feet with a beautiful perfume.